By Andrii Degeler , January 10th, 2019. 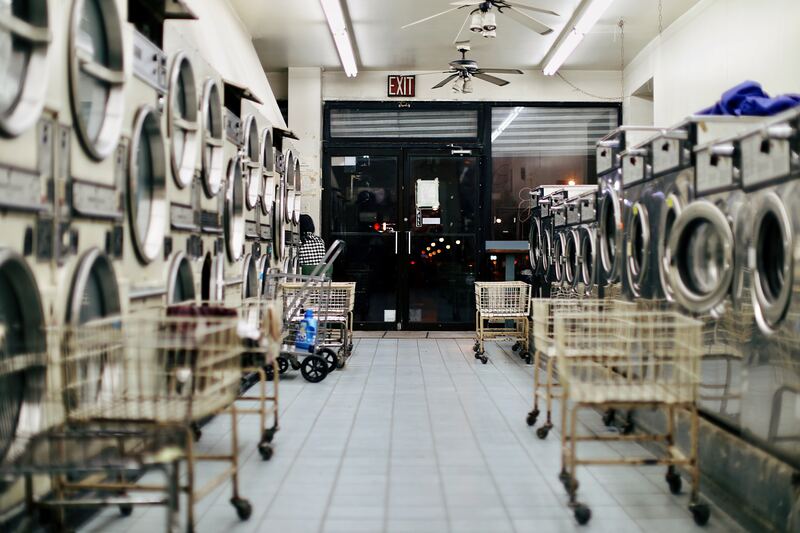 Spanish startup Mr Jeff that operates a laundry and dry cleaning franchise has raised $12 million in a round led by All Iron Ventures. The company expects to use the money for international expansion and hiring more people. Founded in 2016, Mr Jeff has opened over 1,000 franchises in seven countries and currently employs 150 people. In 2018, it also acquired Lava é Leva, a Brazil-based laundry franchise with more than 350 points of sale. The company’s offering is that customers can get their clothes cleaned and ironed within 48 hours with just a few clicks and no hassle. This round brings the total amount of money raised by Mr Jeff to $15.5 million. For more interesting reads on European tech, register now! Stay up to date with all the latest EU tech news? Copyright © 2019 Fores Media Ltd. All rights reserved.